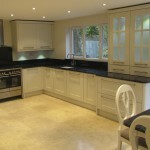 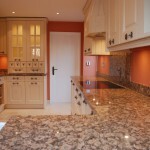 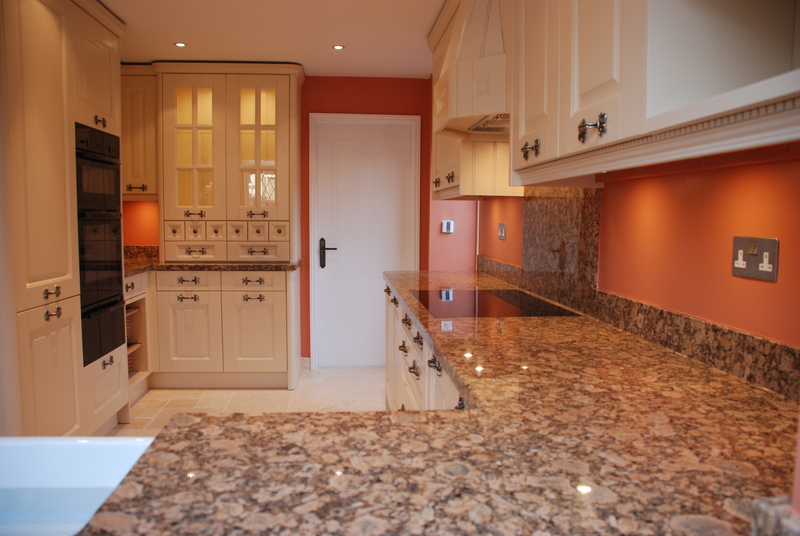 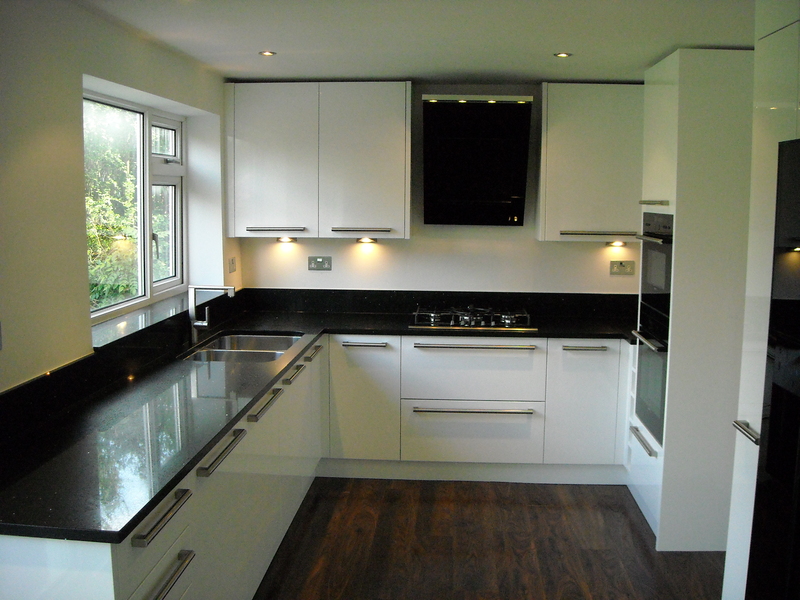 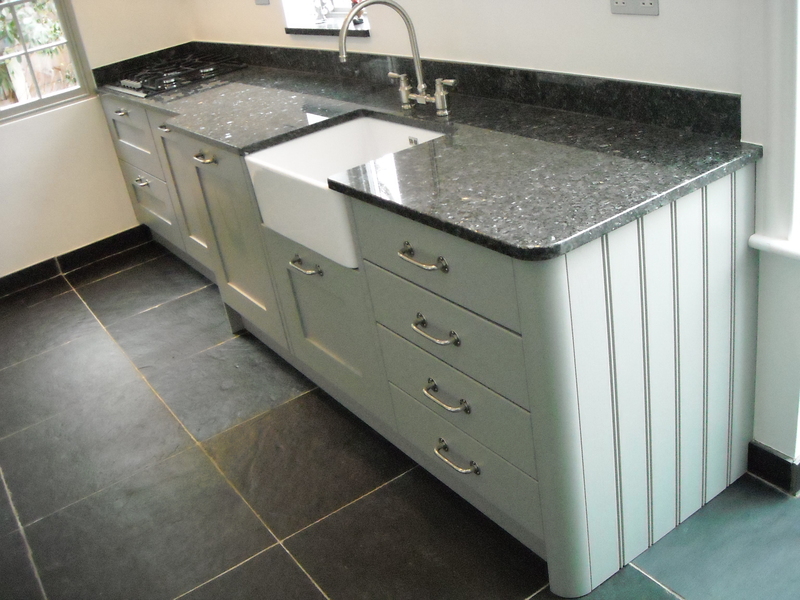 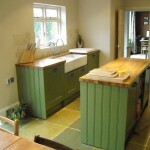 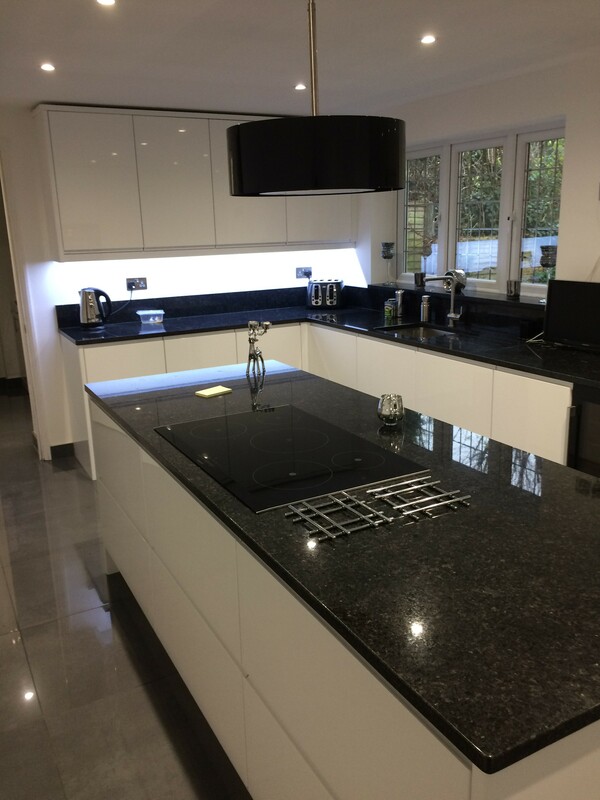 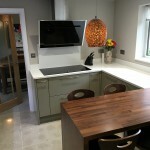 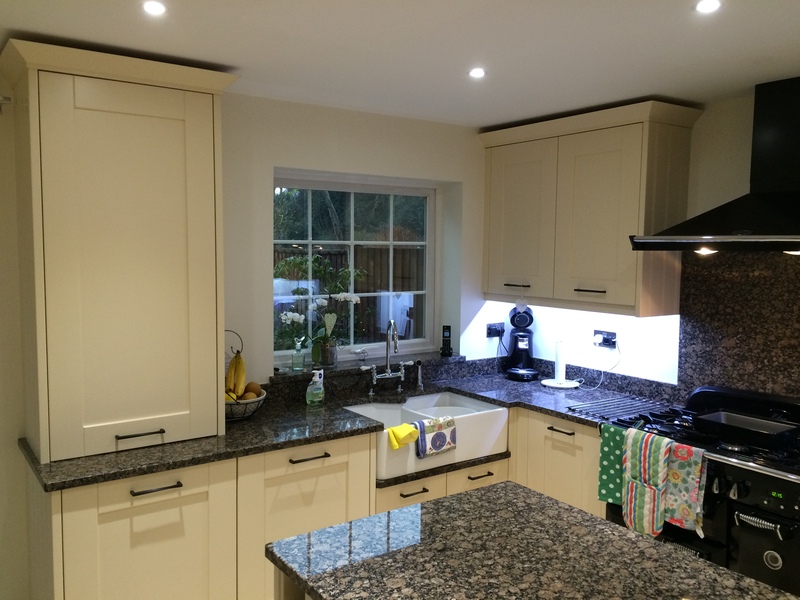 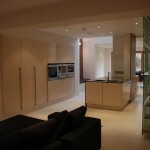 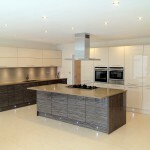 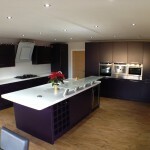 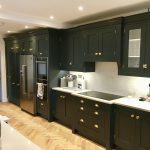 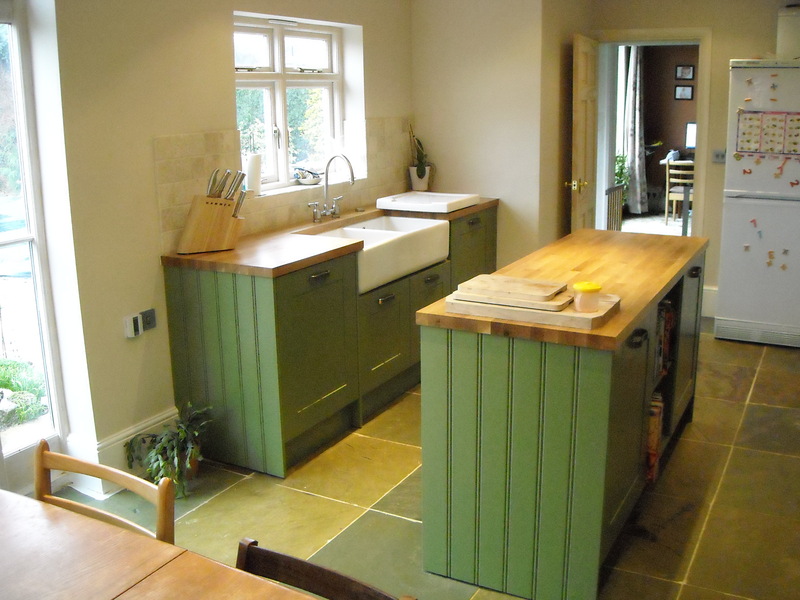 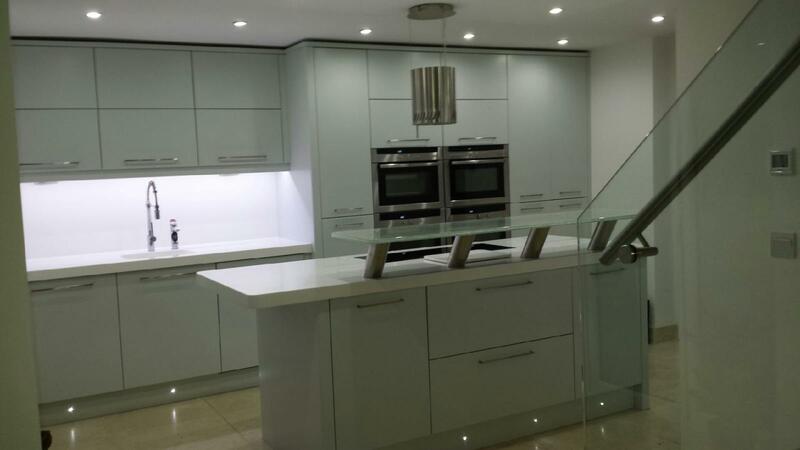 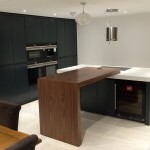 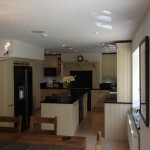 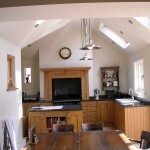 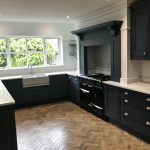 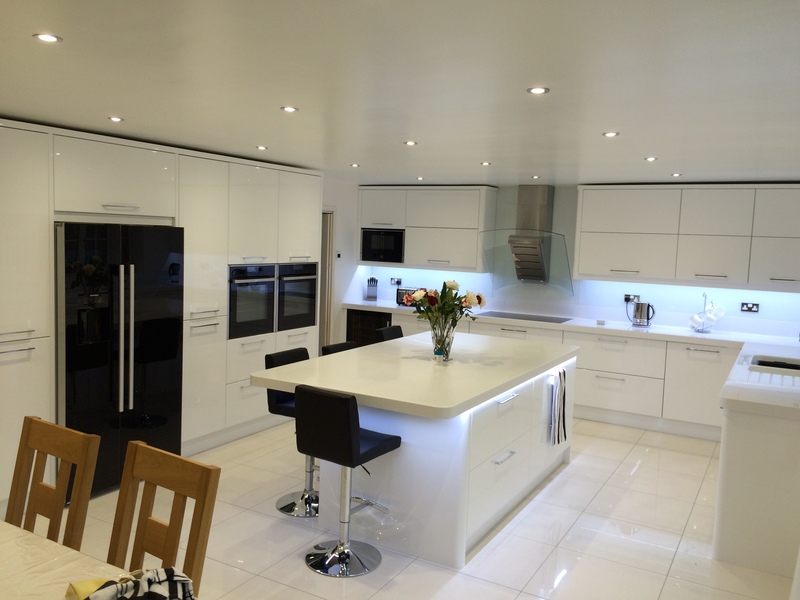 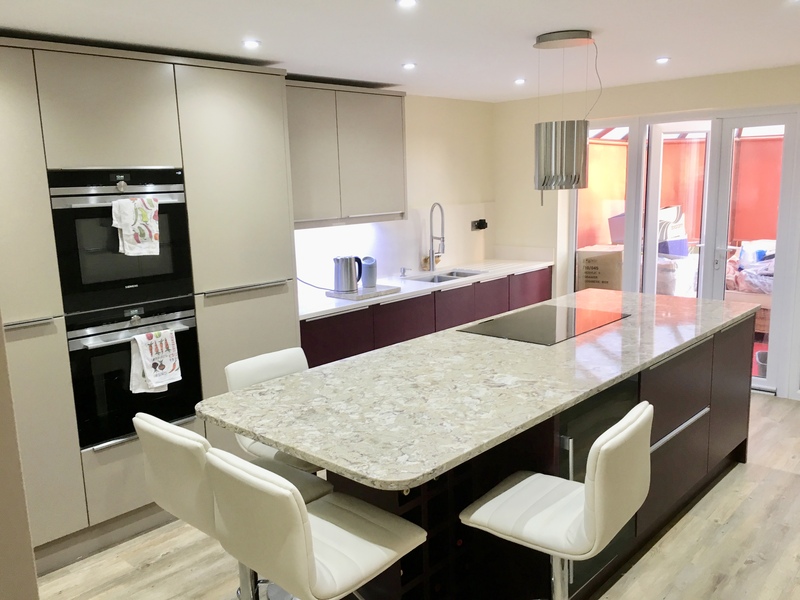 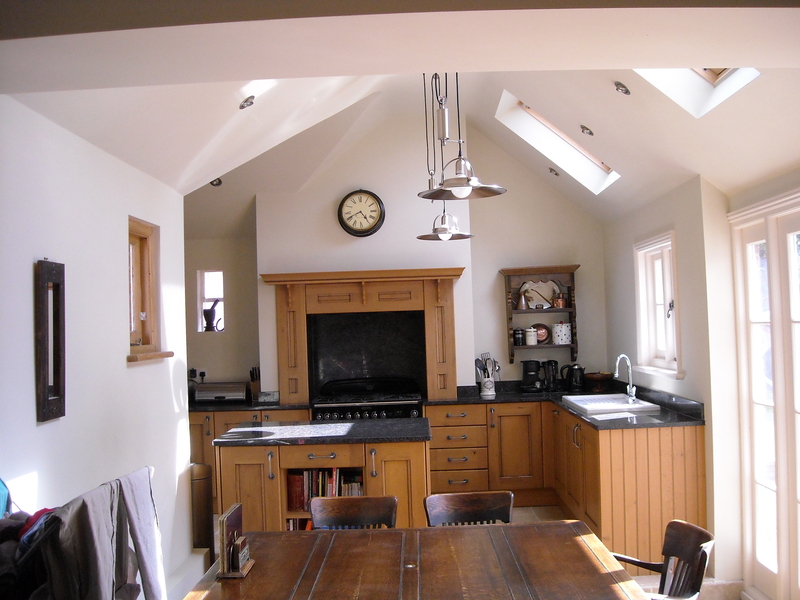 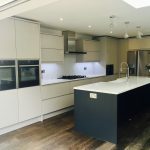 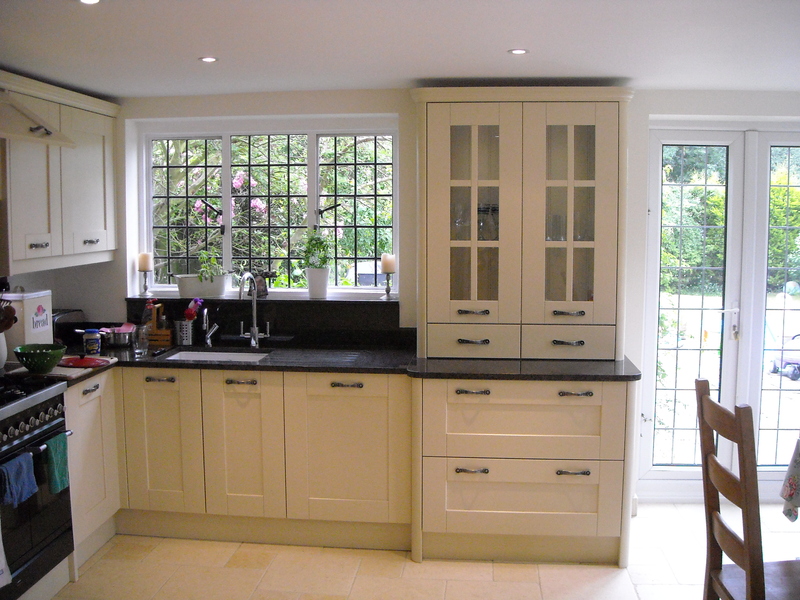 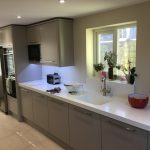 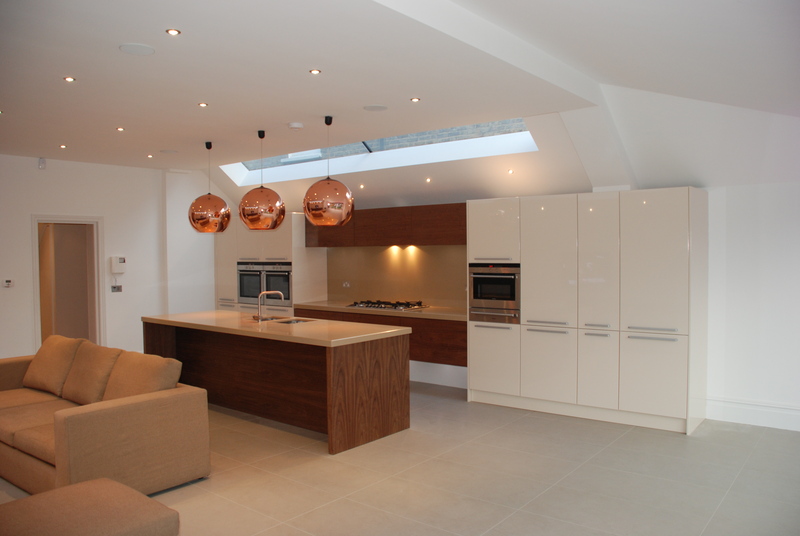 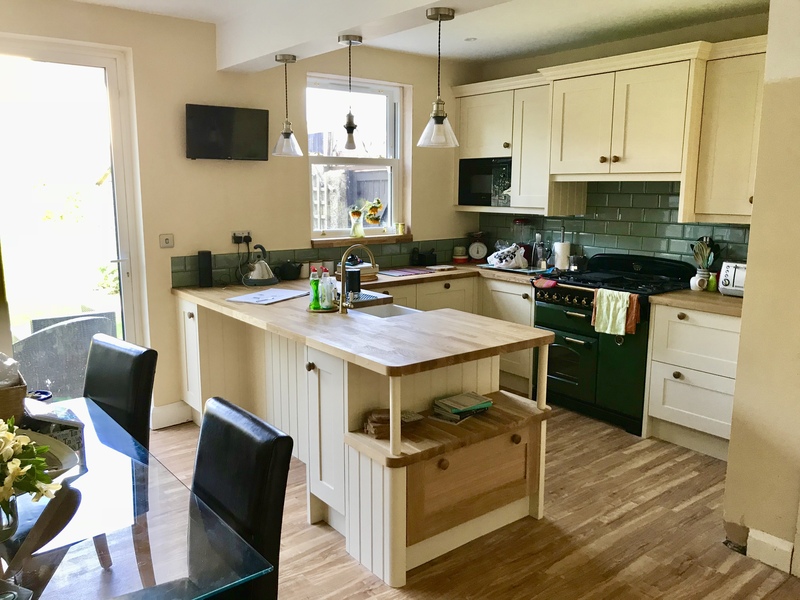 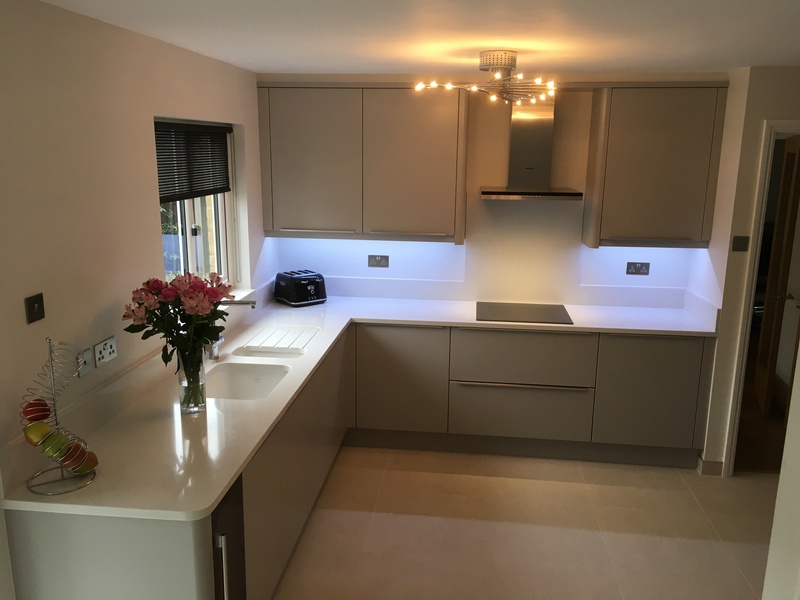 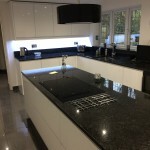 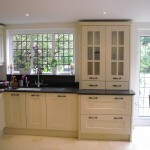 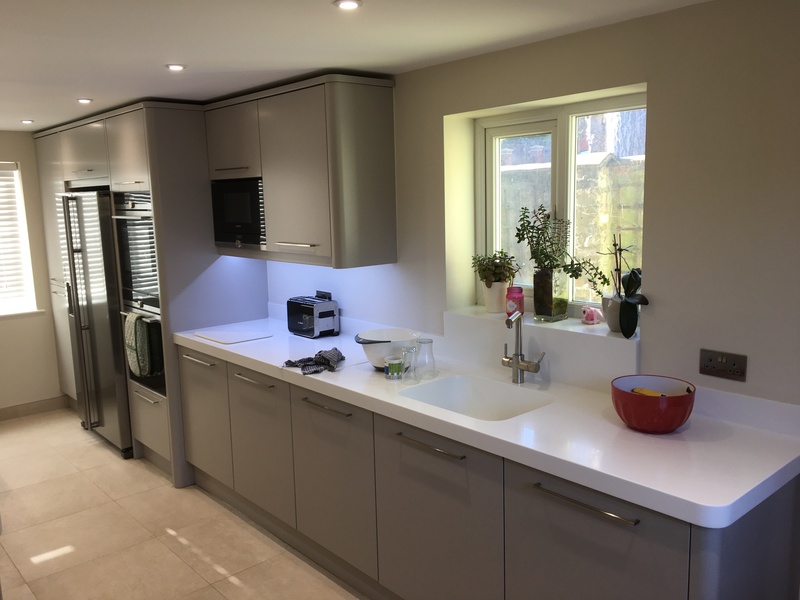 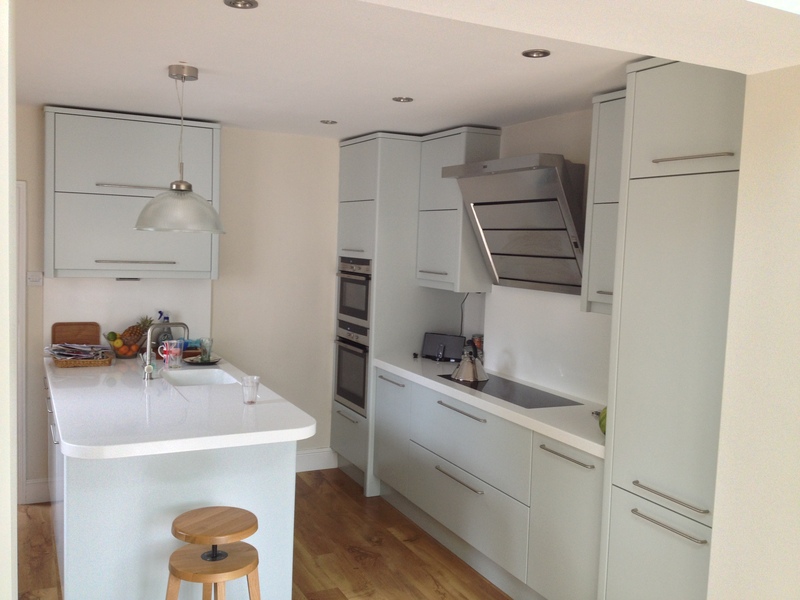 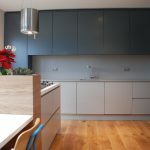 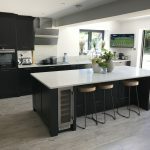 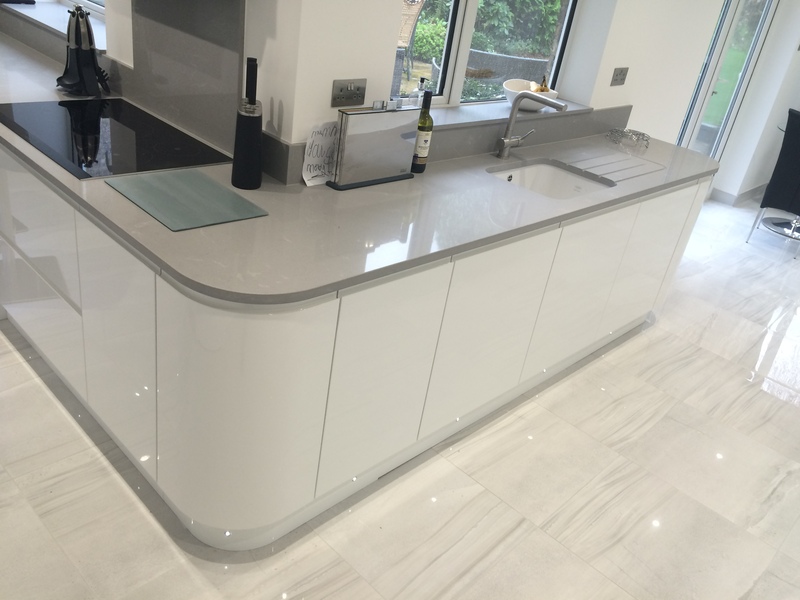 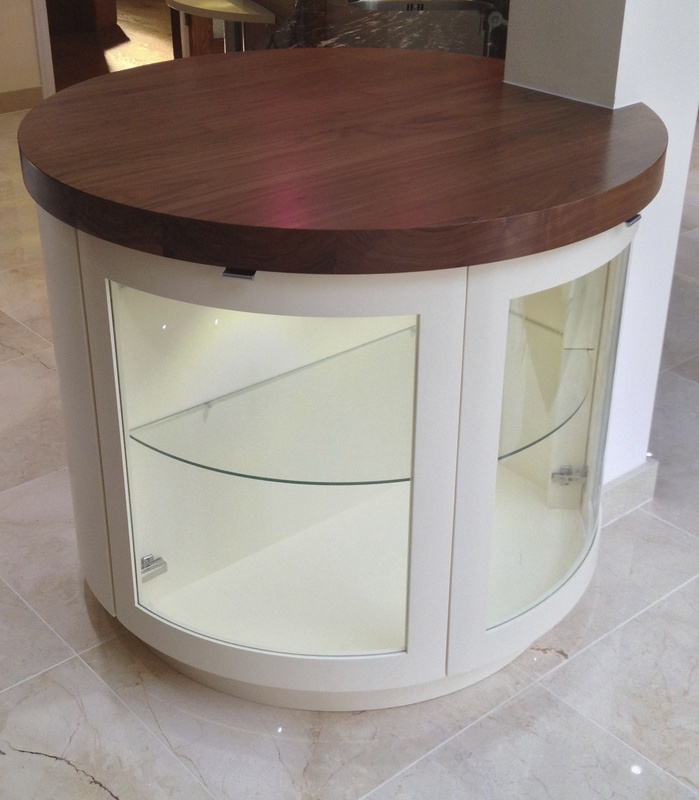 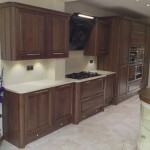 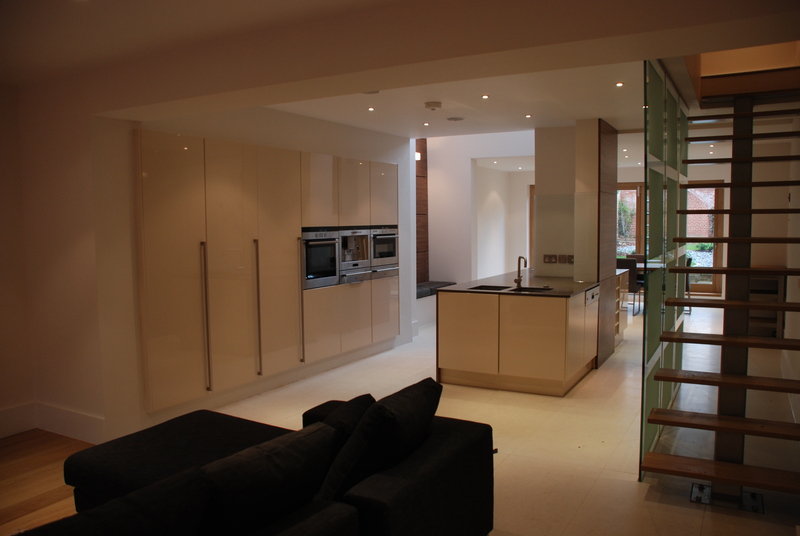 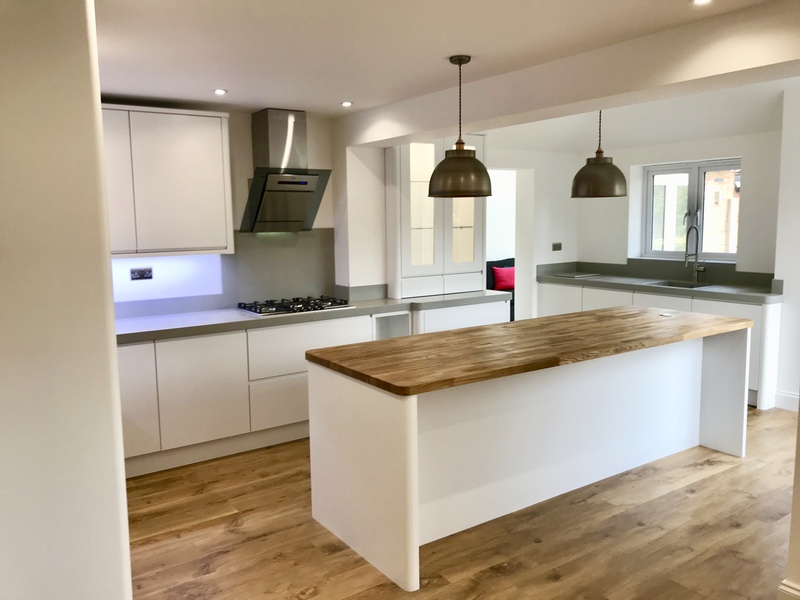 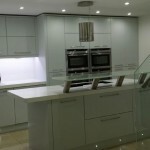 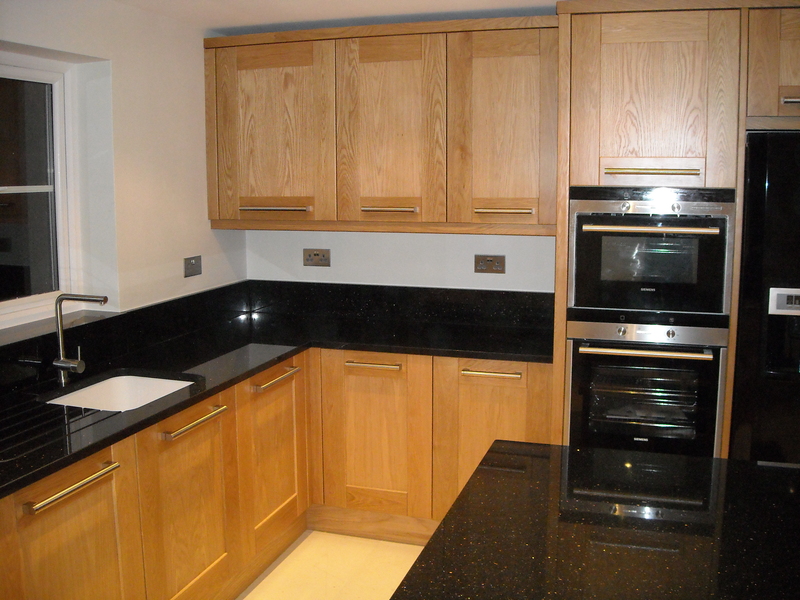 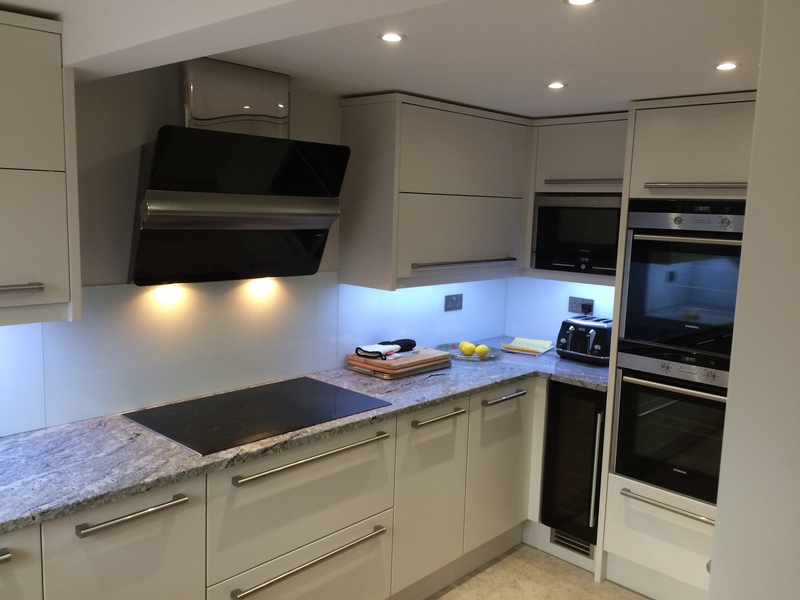 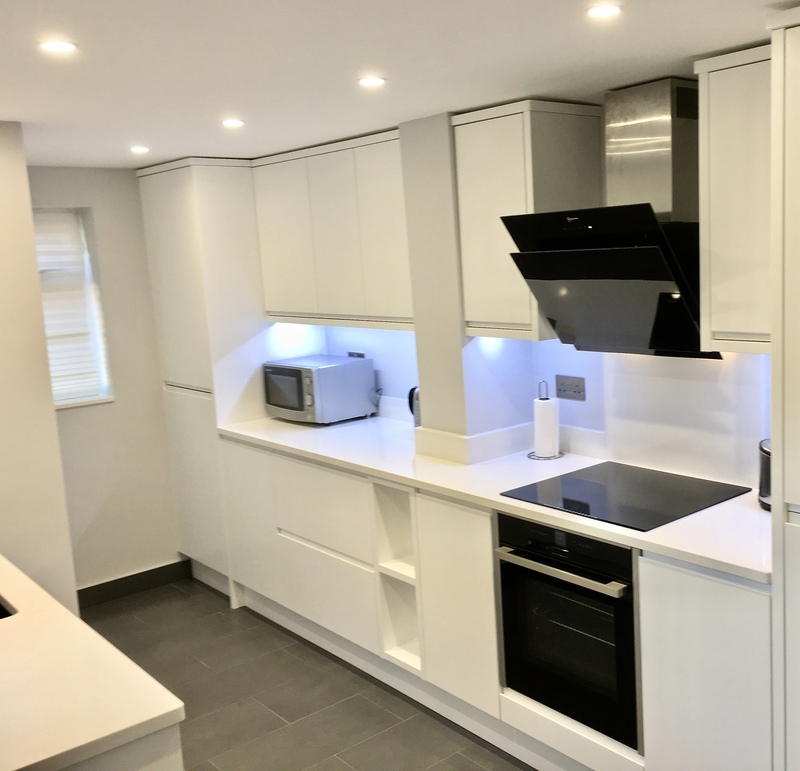 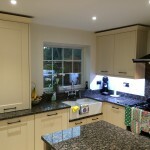 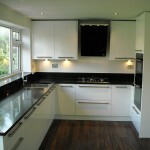 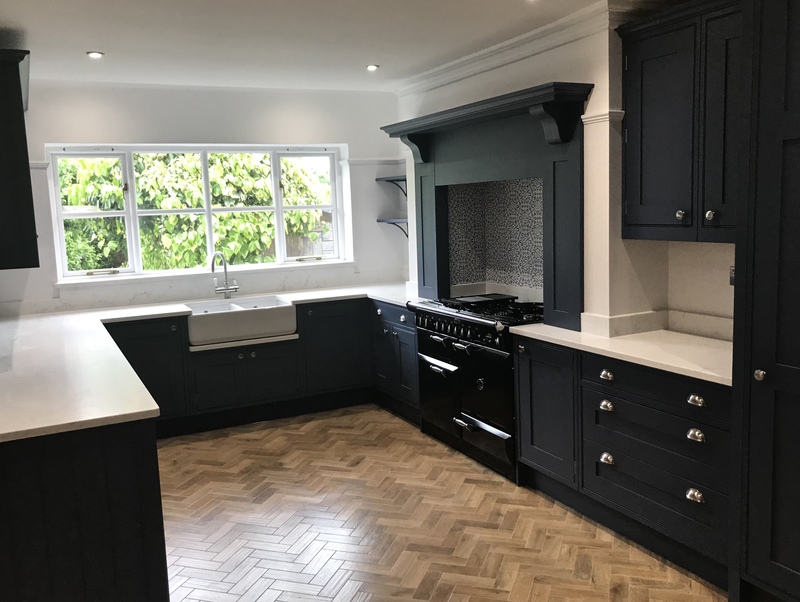 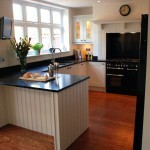 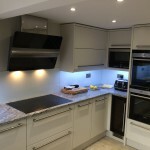 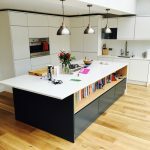 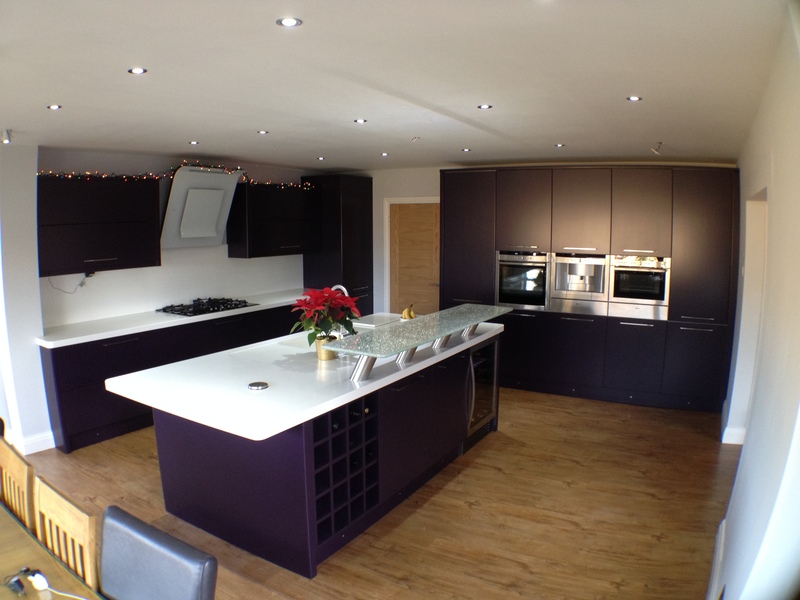 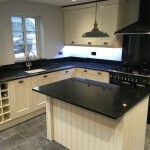 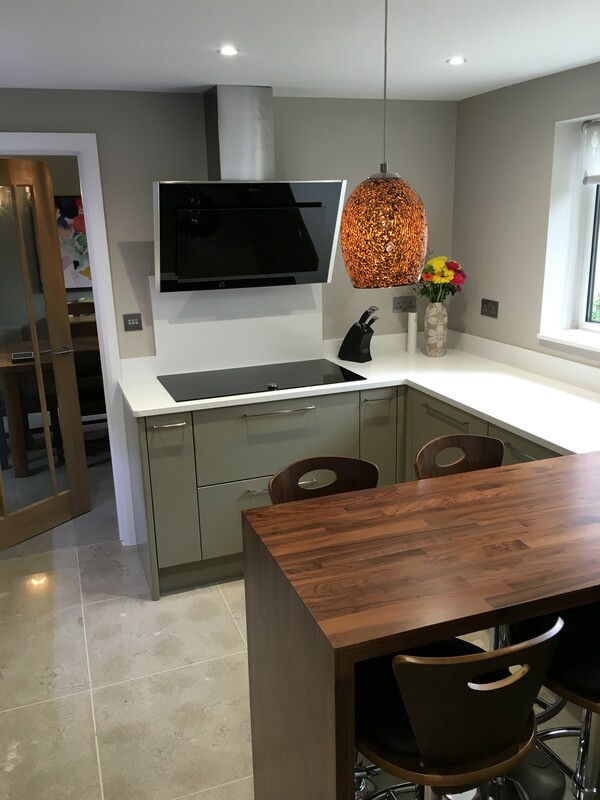 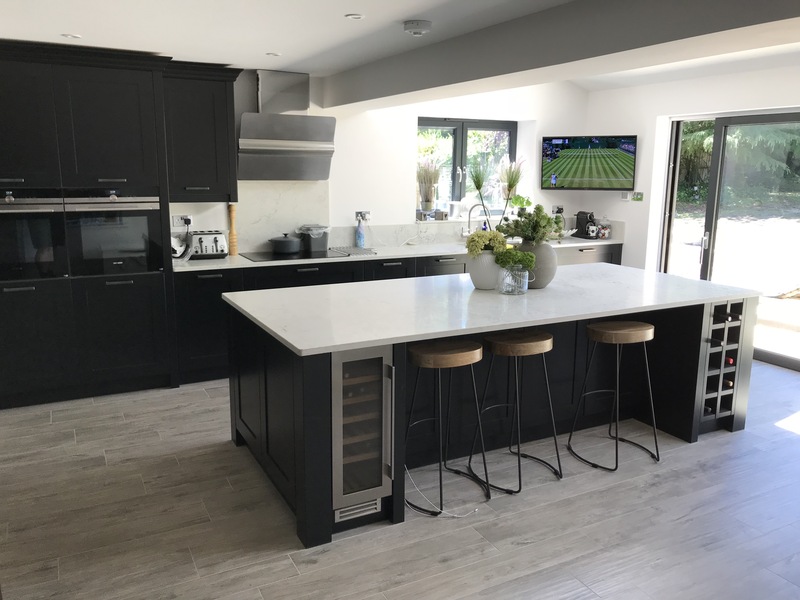 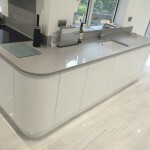 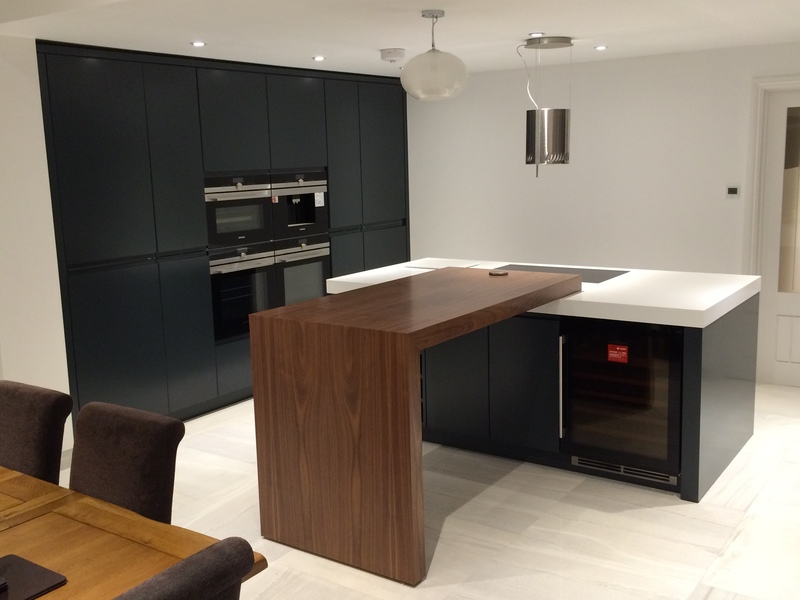 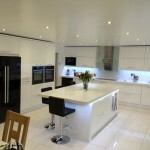 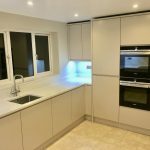 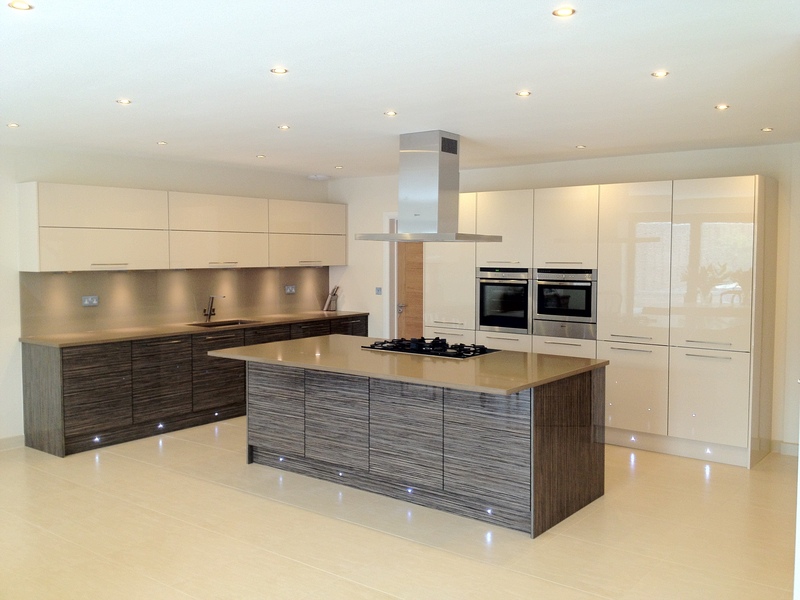 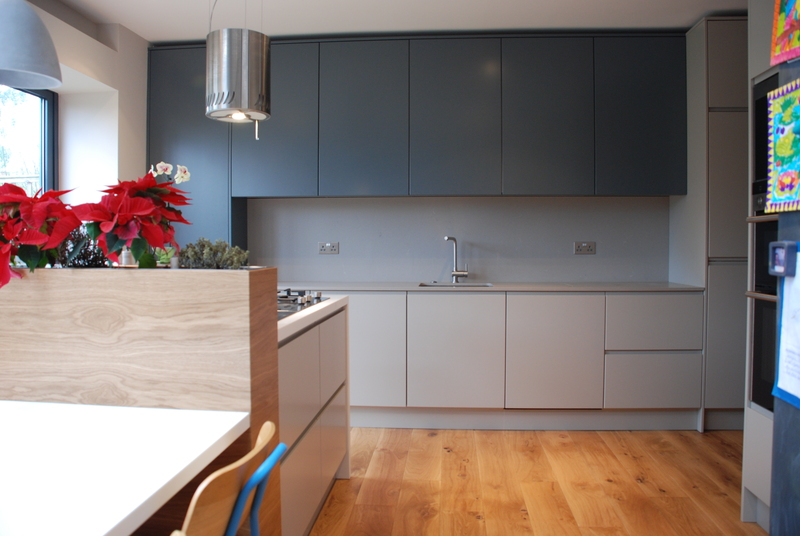 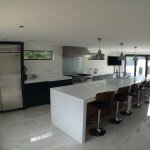 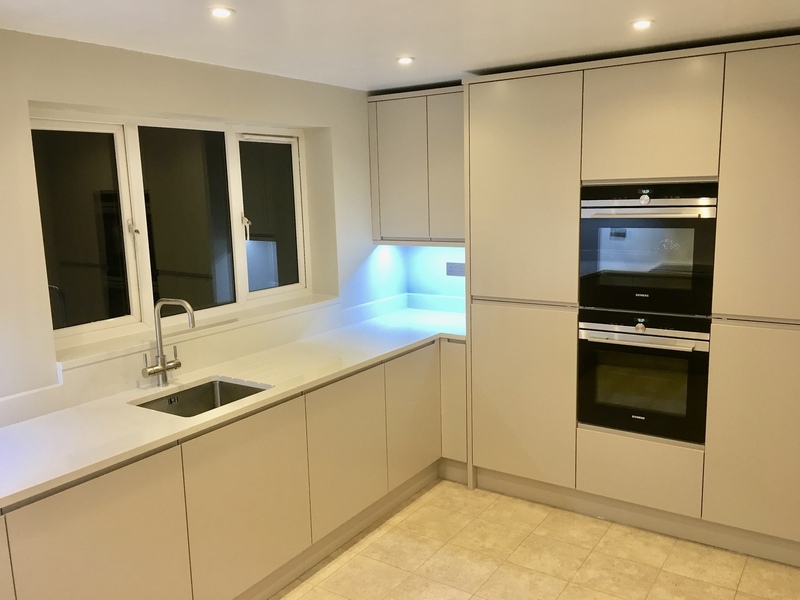 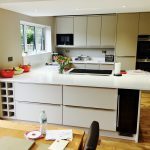 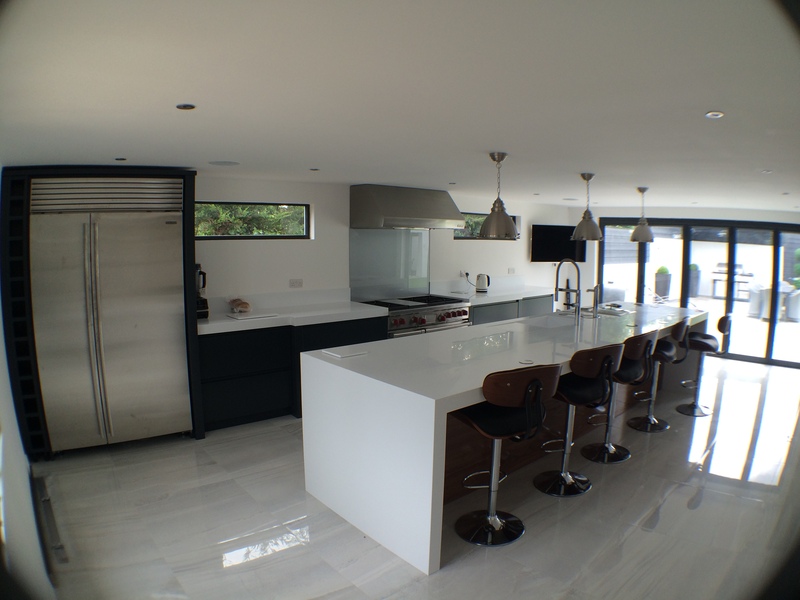 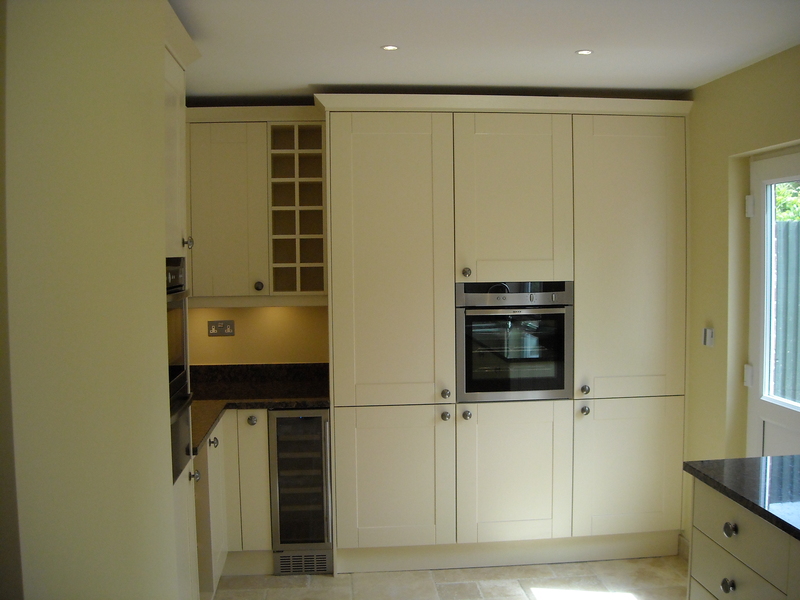 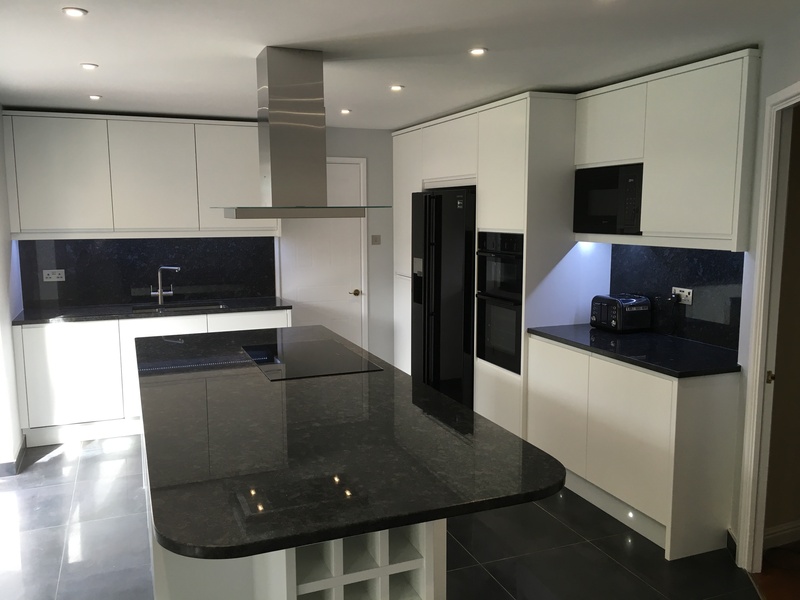 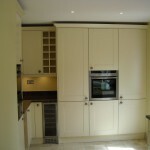 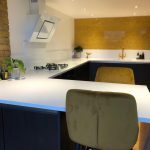 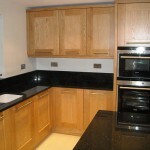 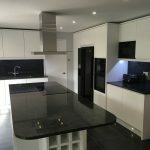 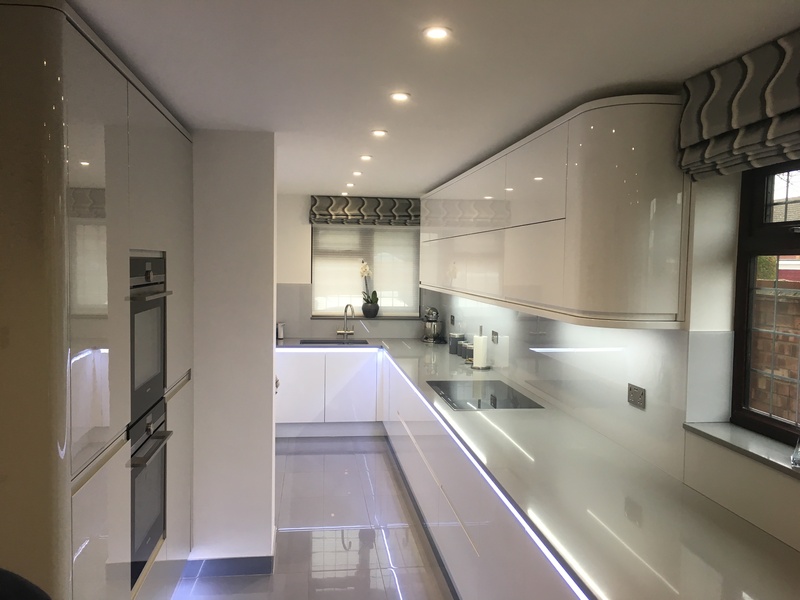 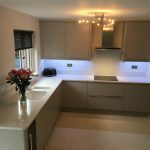 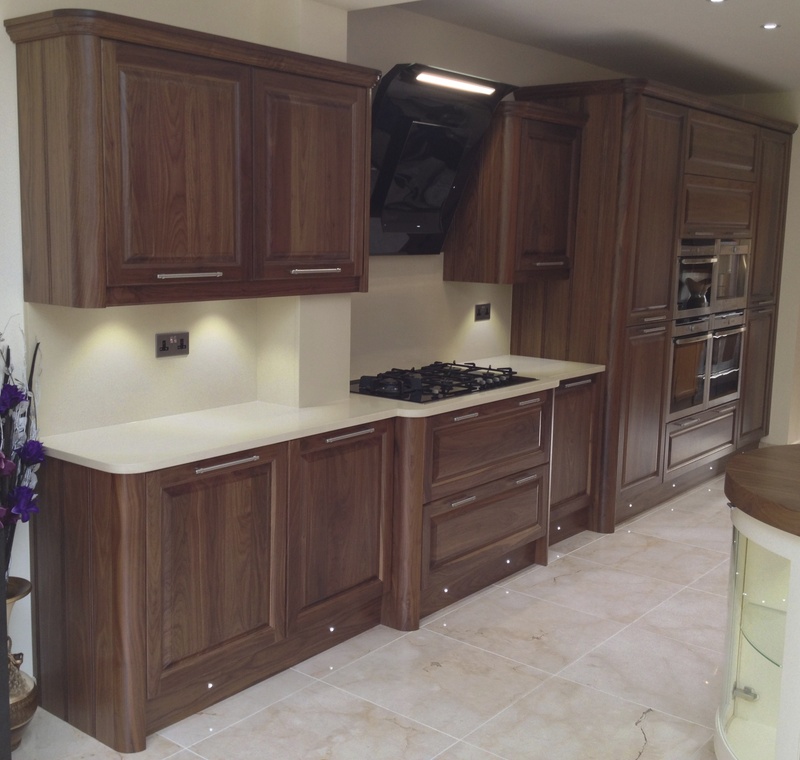 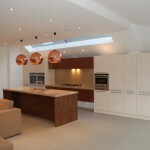 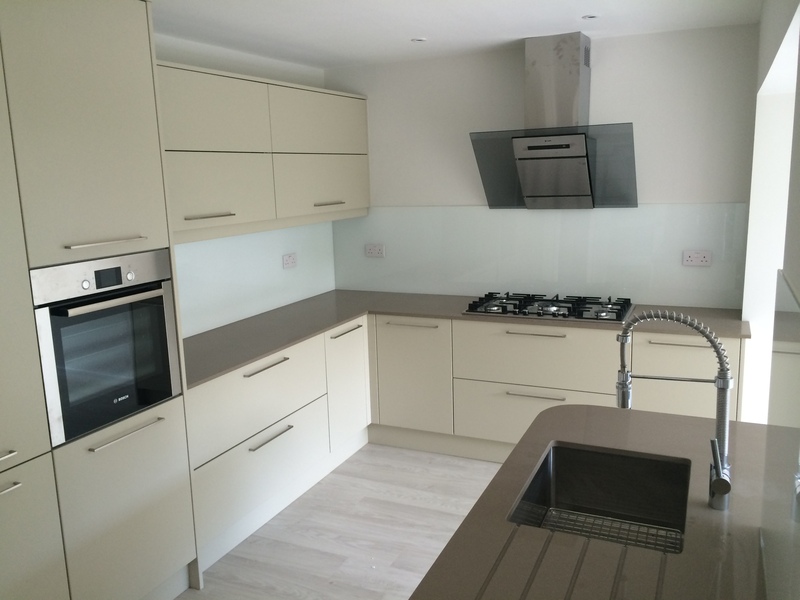 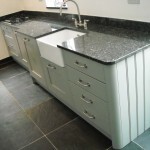 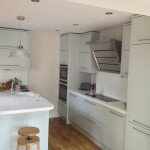 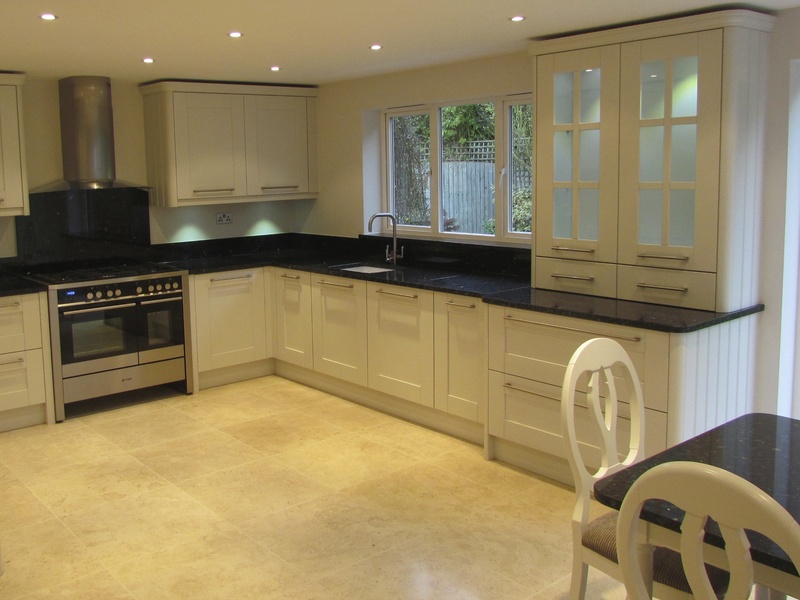 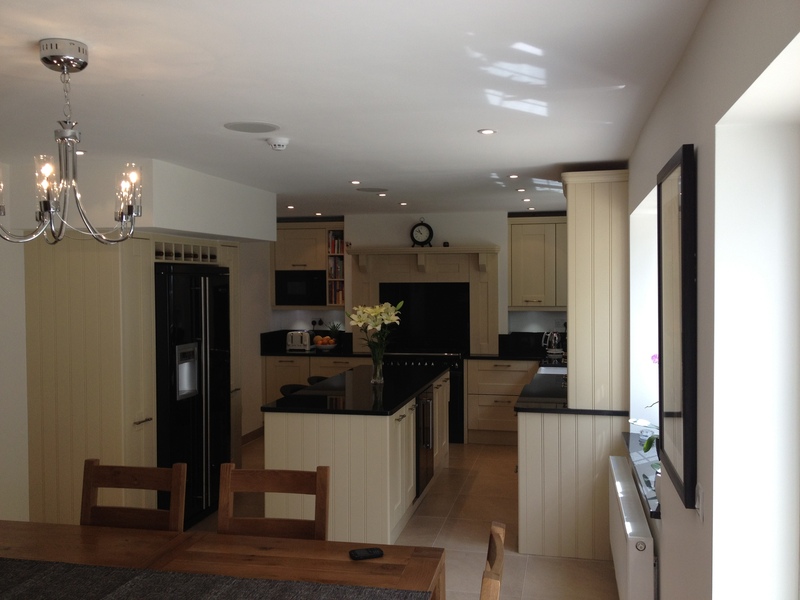 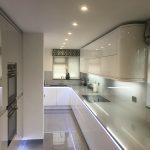 Please take a look at some of our kitchen projects, click on the images to see these installations in more detail. 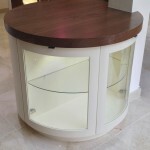 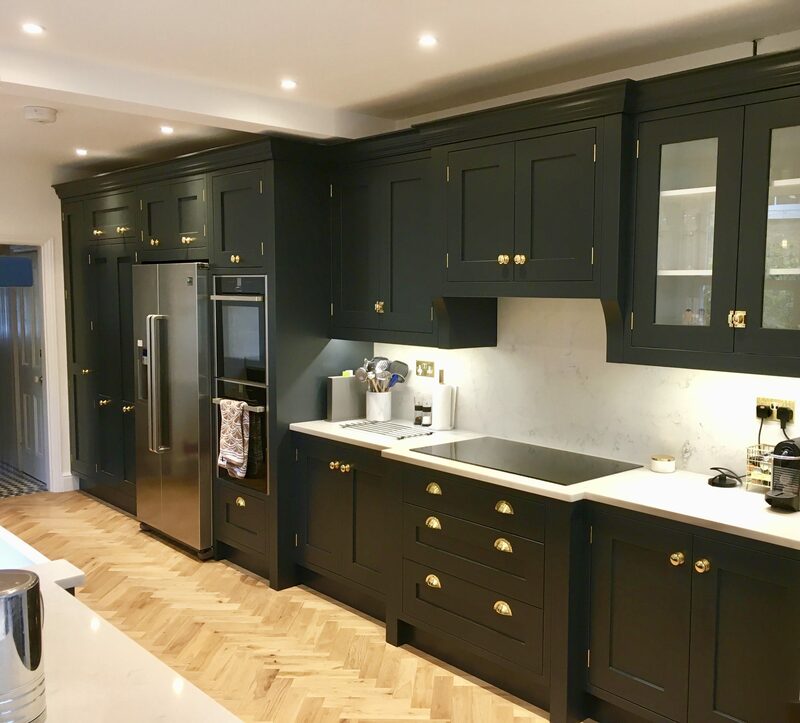 Whether you prefer the latest contemporary design, classic shaker or timeless period elegance, all our furniture is hand-built with the finest components. 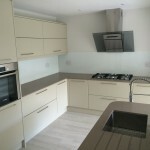 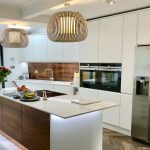 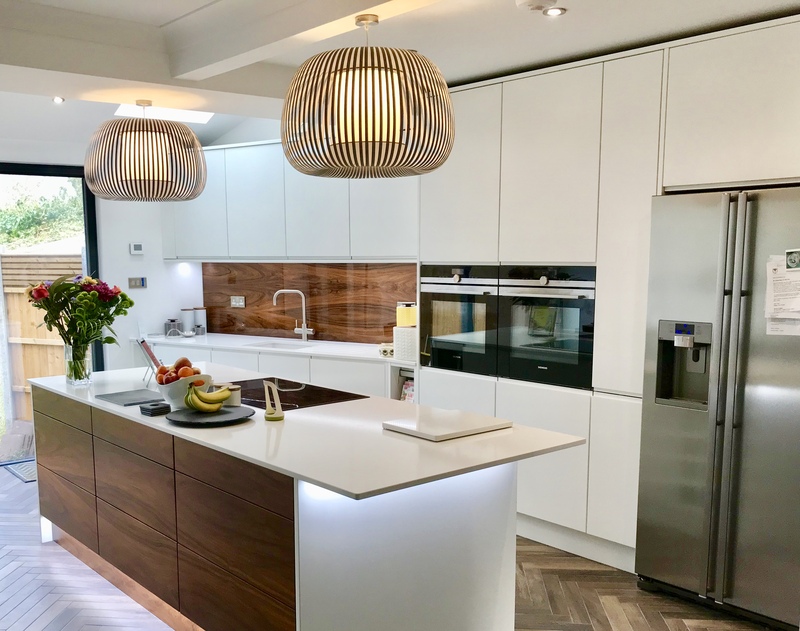 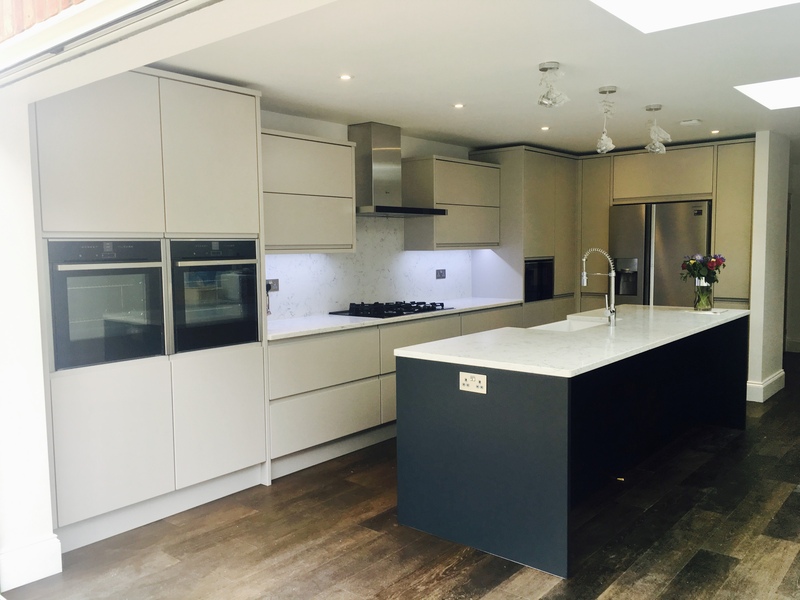 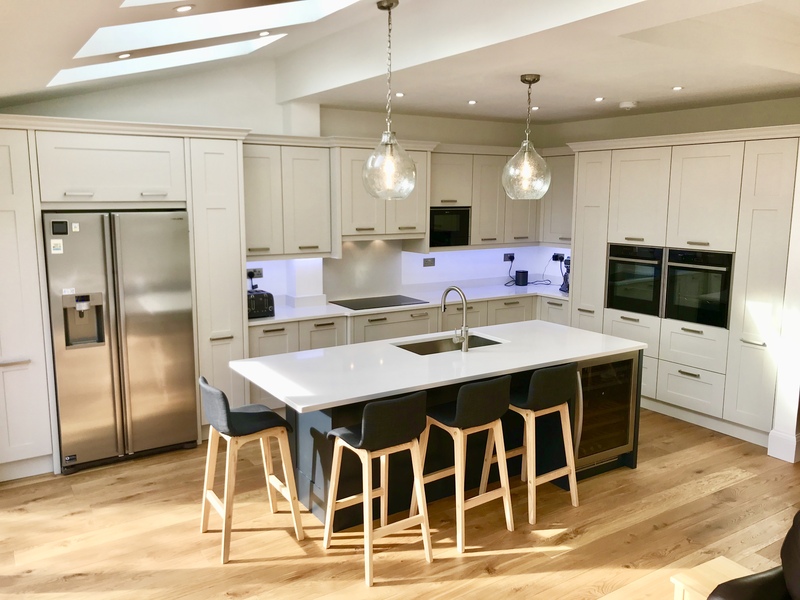 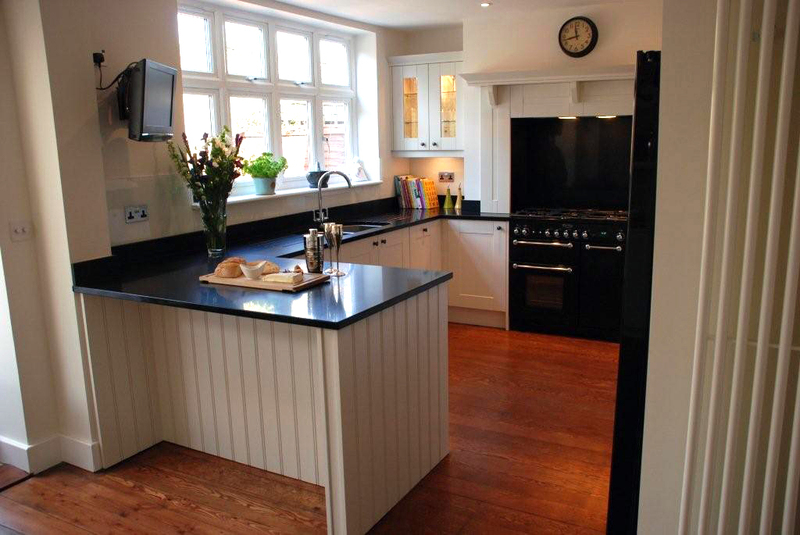 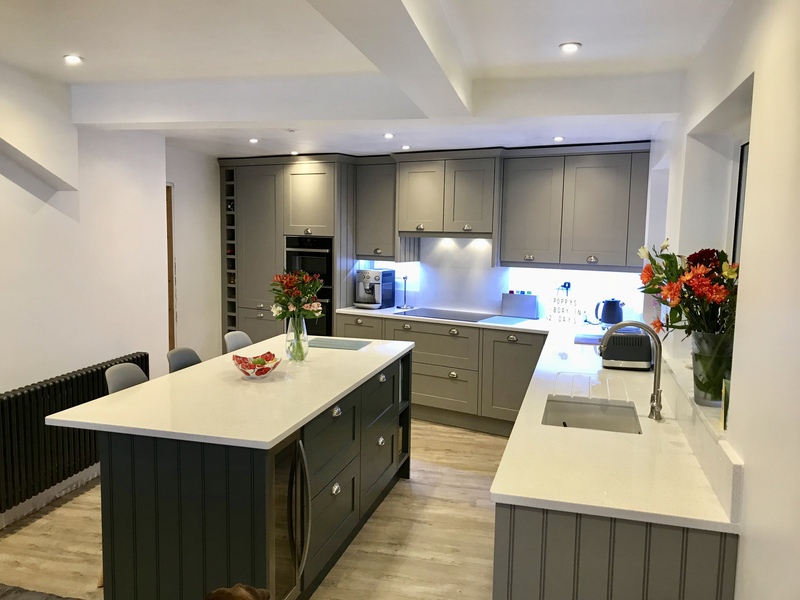 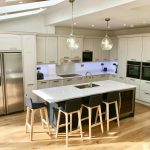 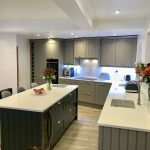 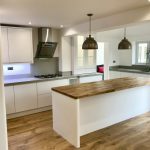 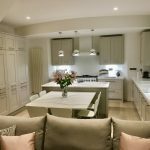 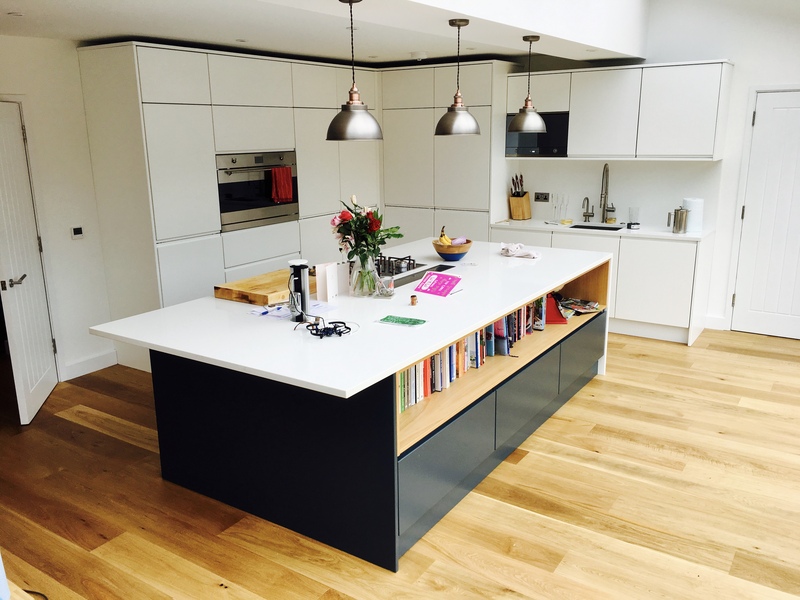 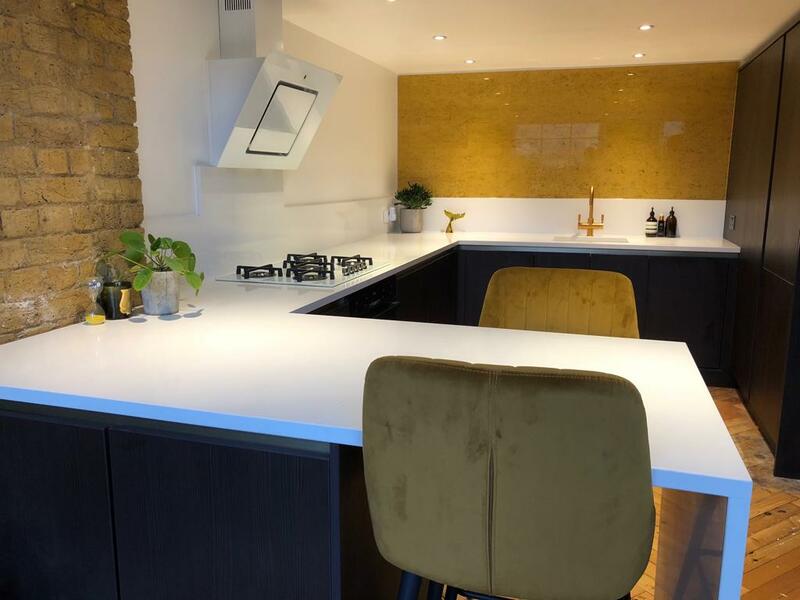 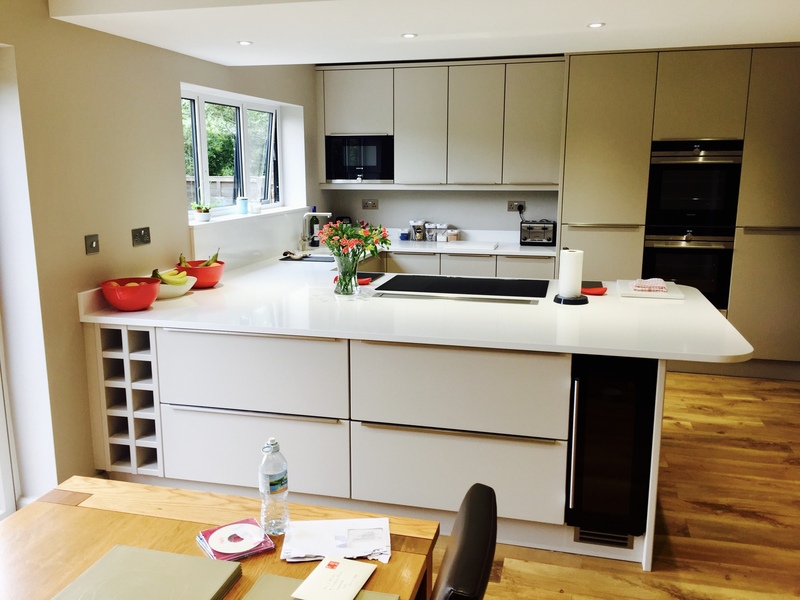 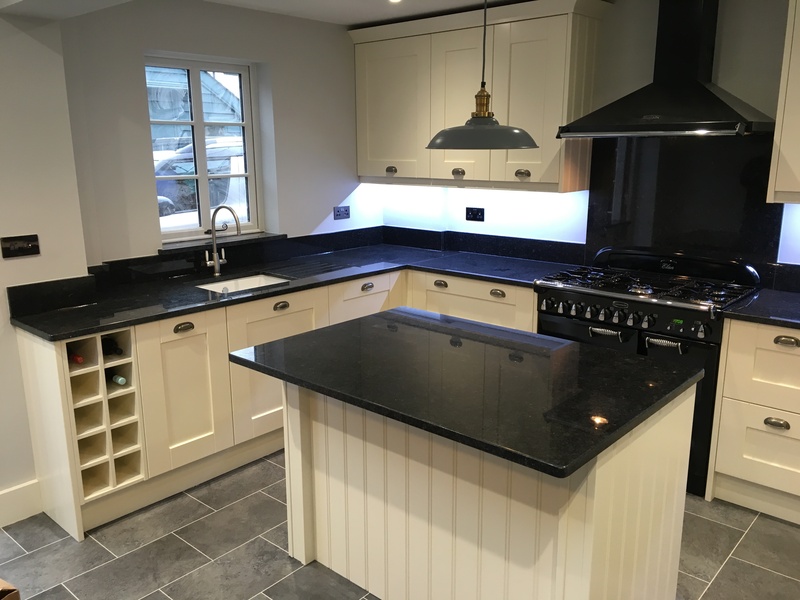 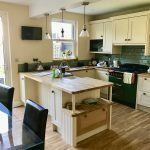 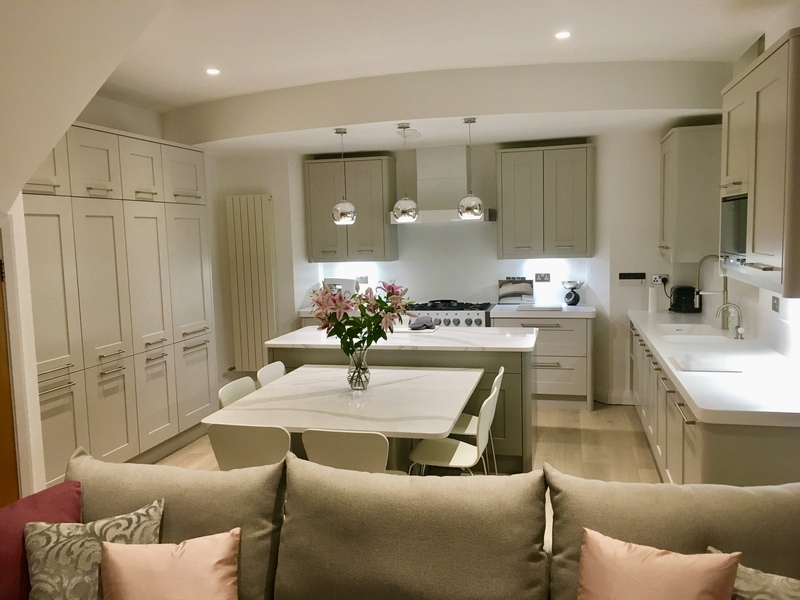 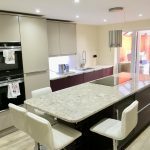 Our designer will shape every detail of your new kitchen to suit your lifestyle, tastes and budget.